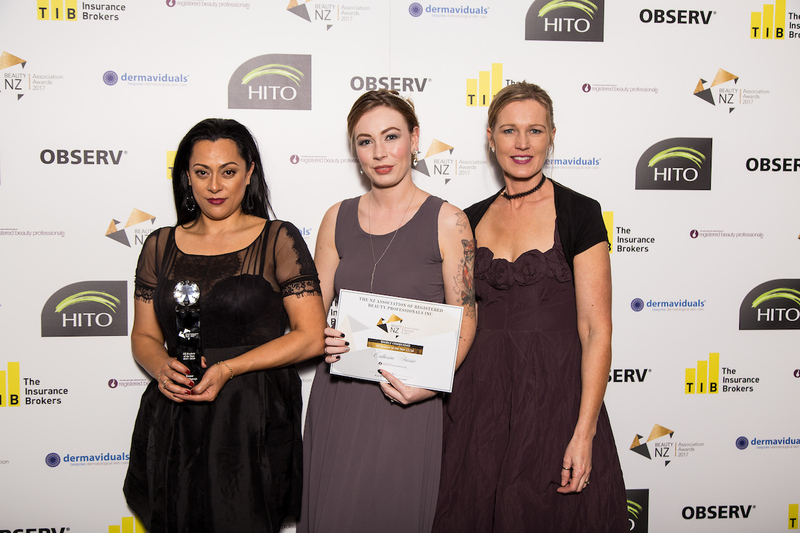 We were delighted to hear that Sonya Hemopo, a valued member of the Janesce and Bestow community, took home the award of Beauty Therapy Student of the Year at the New Zealand Beauty Association Red Carpet awards dinner last weekend. 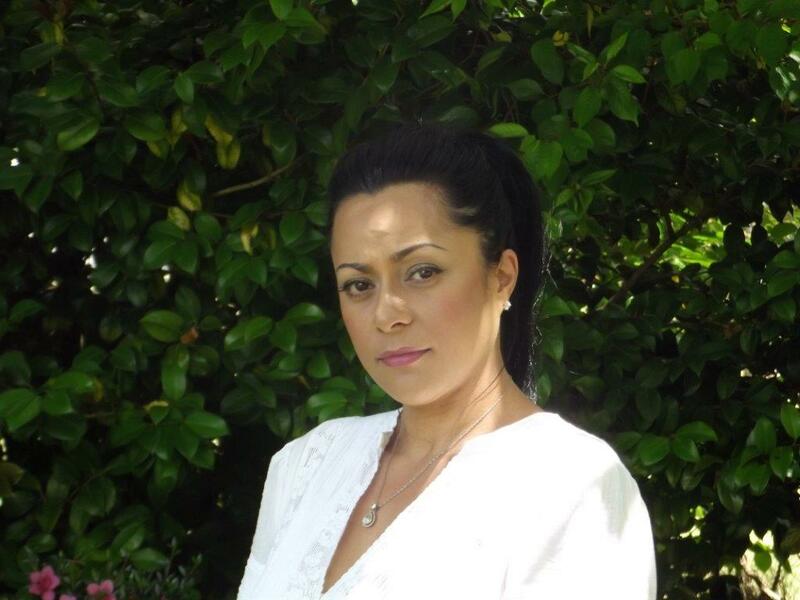 Sonya flourished as a beauty therapy student at Rotorua’s Toi Ohomai campus. Her hard work, natural talent and capacity to learn was recognised by her tutors, who gave her glowing endorsements. However, it was her bespoke approach to beauty therapy that really helped Sonya stand out at the awards night. Since completing her studies, Sonya has focused on establishing her new Taupo-based clinic, SMK Bespoke Facials & Grooming Room, where she embraces the Slow Beauty movement. We got a chance to catch up with Sonya to find out what is next for this dedicated therapist. Sonya, congratulations on winning Student of the Year! Can you tell us about your studies? I completed my Diploma in Spa and Beauty at the end of 2016 after two years of study. In my final year of study, I was awarded student therapist for the Bay of Plenty area. This experience, along with support from my tutors, encouraged me to enter the Beauty Association Awards. It consisted of endorsements from tutors along with a mission statement about my future plans in the beauty therapy industry and case studies demonstrating my practice with clients. I learnt a lot about myself as a beauty therapist as I went through this application process. Looking back, I could see how much I learnt and accomplished during my studies. As I wrote my case studies everything just flowed naturally which really drove home how my new knowledge had become second nature. Can you walk us through the awards evening? It was spectacular. They had a red carpet rolled out which was slightly terrifying! 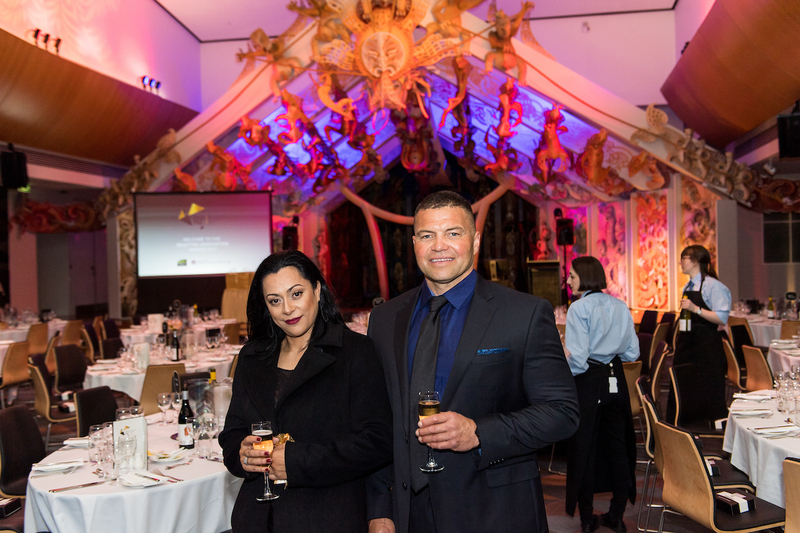 The venue at Te Papa was glamourous and the music was lovely. Photographers floated around, champagne flowed, wait staff were continuously hovering with nibbles. The food was delicious and first class. It was a Black-Tie occasion so everyone looked amazing. The Student of the Year award was first, which made the evening nice and easy for me. My tutors surprised me and flew down to be at the event and it was such a nice treat to be sitting among them. The awards evening is great for therapists and for the beauty therapy industry. What did the judges say about why they chose you as the winner? They said that my case studies were very detailed and comprehensive, but they really stood out because I had not presented the norm – the masks I use are tailored specifically to my clients. I always have a detailed thought process behind my selections and the outcome I expect to see on my client’s skin reflects this. They said they could tell that a lot of work had gone into my case studies and they believe I will be a good role model within the industry. How did it feel to be recognised in front of your peers? It was amazing and surreal. I had put a lot of hard work into my case studies and took my work very seriously. I heard them read out my first name and I was surprised but prepared to hear somebody else’s last name. I sat there stunned for a minute until my tutors and my husband confirmed that I had won. I was ecstatic and realised in that moment how badly I had wanted this award – it represents everything that I have done over my years as a student. How did you first hear about Janesce Skincare? During my studies, I followed a lot of therapists and skincare brands on Facebook. I researched their products and read their origin stories. One of the companies that stood out to me was Janesce. I loved their philosophy as it aligned with my values and with the holistic direction I wanted to take within the industry. Tell us about building a new business around the Janesce and Bestow brands. 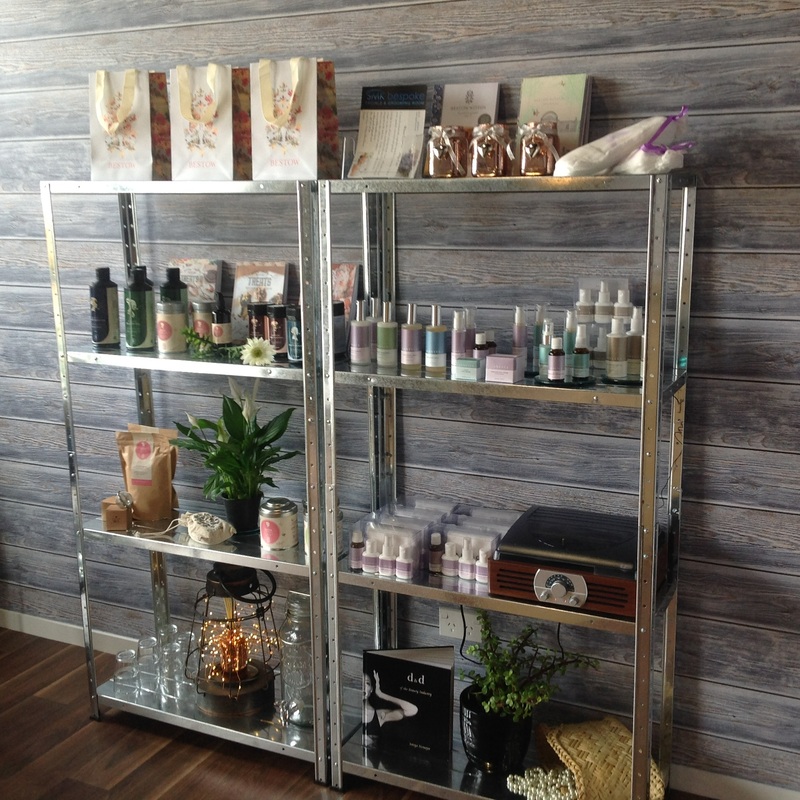 I decided to create my own business centred around the organic, plant-based skincare products that Janesce offers. 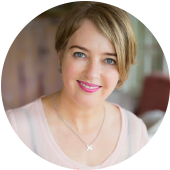 From there, I also learnt about Bestow Beauty which is a great accompaniment to Janesce and I love being able to offer my clients an internal solution. Having both allows me to work effectively and naturally both topically and internally. Can you describe your experience training with Janesce? It was intense. There is a lot to remember about the benefits of all the different plants that are used in their skincare range. I learnt a lot and will continue to deepen my understanding of these potent products. There’s a lot to take in and I find it easier to remember just one or two benefits that each product offers my clients and gradually build upon this knowledge as my relationship with Janesce grows. I absolutely love the Janesce facials! What do you enjoy about Bestow University? I love watching the videos, they are really informative, interesting and easy to understand. When I get a Smart TV at my clinic, I will have clips from Bestow University playing to teach my clients and also help me learn and remember more as well. 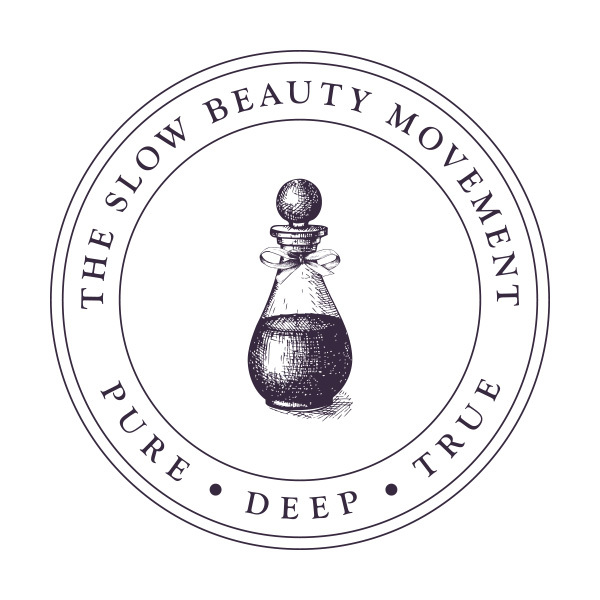 What drew you to the Slow Beauty movement? I have always been a big believer that your skin is a reflection of your lifestyle. Yes, your genetics play a role, but a healthy lifestyle is so important. I have named my clinic SMK Bespoke Facials & Grooming Room because I believe skin therapy involves a growth mind-set reinforced through empowering people with knowledge. SMK stands for those key words: Skin, Mindset, Knowledge. My clinic is based on the philosophy of preserving the integrity of the epidermis. I carry only natural organic plant-based products and focus on wellbeing. What is your vision for SMK Bespoke? At this stage, I am focused on building my brand. My aim to become recognised as a reputable beauty skin clinic for all skin types where both sexes can feel welcomed and enjoy a lovely treatment. To bring this year to an end, I am working with a marketing manager to drive SMK Bespoke forward and building up my clientele. How will you use your influence as the Student of the Year winner? As the Student of the Year winner, I have a couple of opportunities to take advantage of and look forward to doing so early next year. As a member of the beauty association, I encourage any future therapists or students to stick to their dreams, work hard to accomplish their goals and take it one day at a time. Have a vision, set your goals and work towards them.